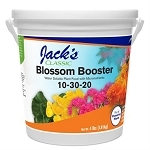 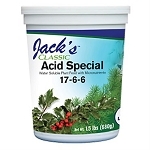 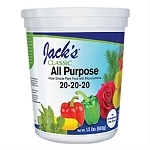 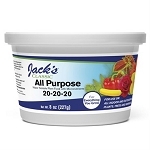 Jacks Classic Professional formula for more flowers and brighter colors on all indoor and outdoor plants. 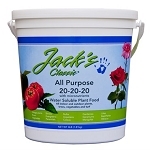 Jacks Classic is A Professional formula for more flowers and brighter colors on all indoor and outdoor plants. 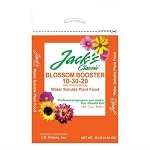 Feeds through both the roots and the leaves. 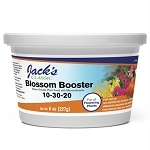 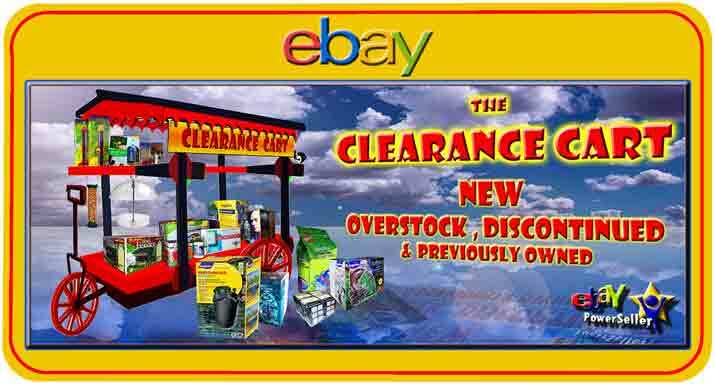 We developed this formula over 40 years ago for the professional Orchid Grower to help his plants set abundant buds that matured fully into vibrant, beautiful and colorful flowers. 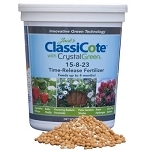 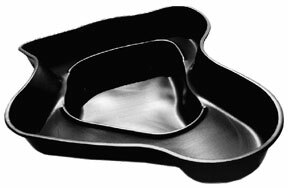 The 1-3-2 ratio is still the ratio that is preferred by professional growers when they want results. 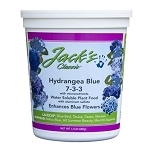 This formula also contains a higher level of magnesium, a vital secondary element, which helps keep leaves green.